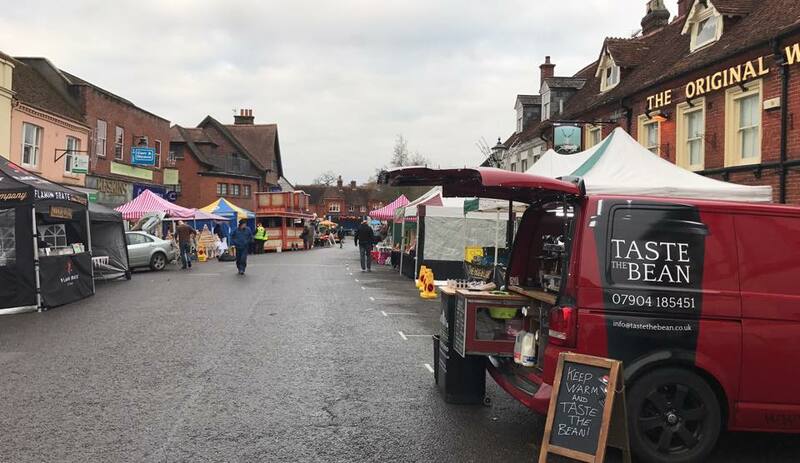 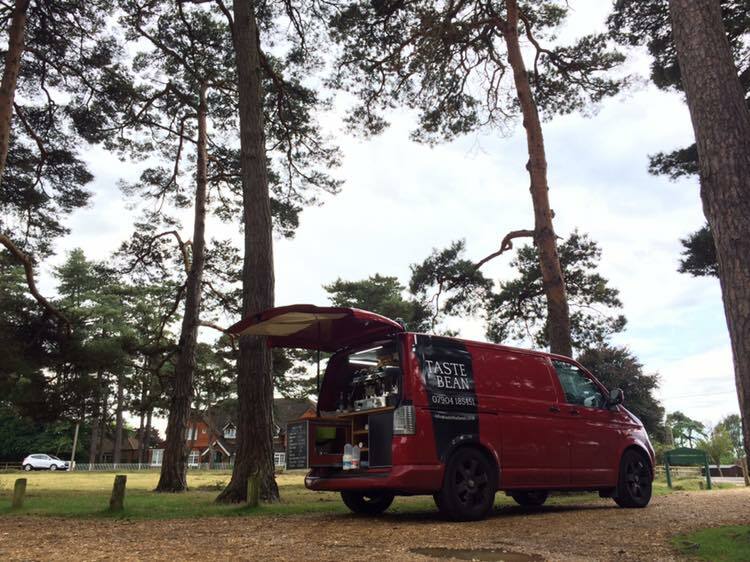 We are a mobile coffee company, based in Bournemouth, Dorset, who have been trading in the event world since early 2015, offering speciality coffees from our quirky VW Transporter mobile coffee van. 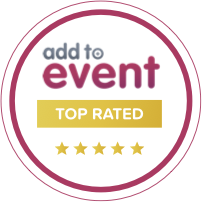 During this time we have gained a great deal of experience in the event industry. 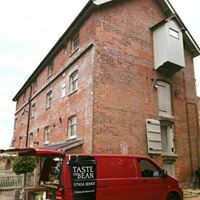 We have now added our fantastic bespoke trailer to our coffee fleet, allowing us to bring fantastic coffee experience to any type of event, either indoor or outside, both large and small. 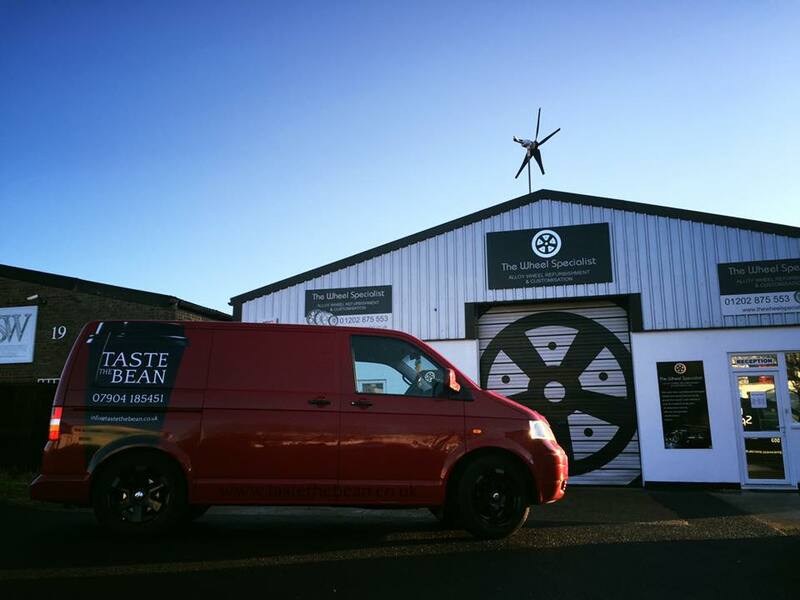 Surrounding the South Coast with the best coffee, better yet, we come to you! 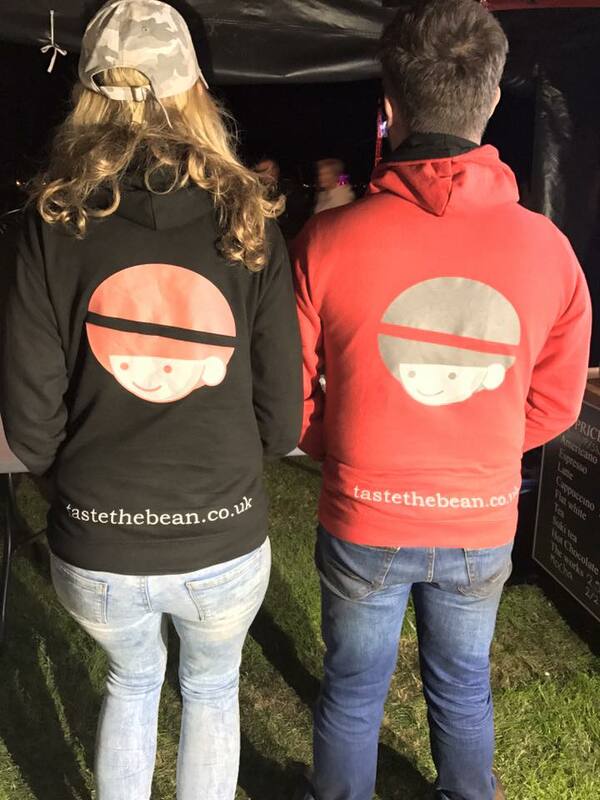 Whether it be at your kids football, your office or even a party you are having, we cover all bases when it comes to your coffee needs! 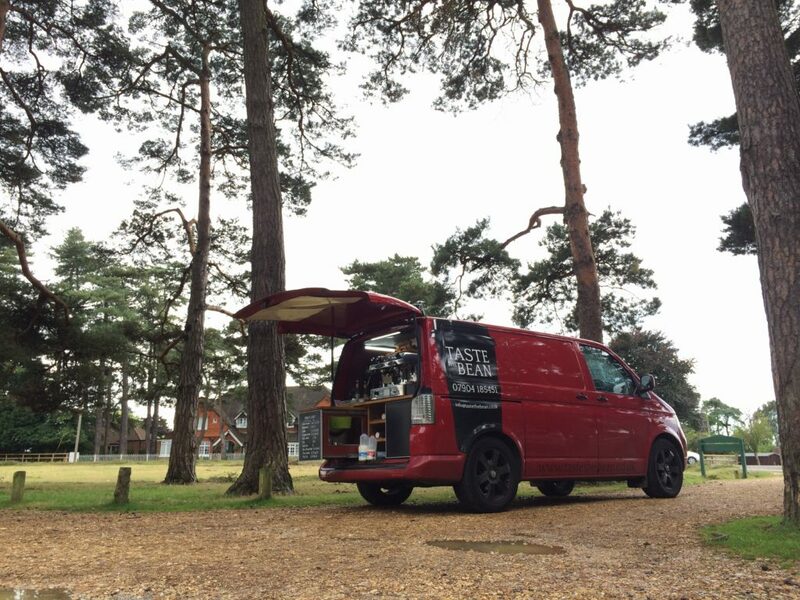 Operating a Mobile Coffee Round Monday – Friday 8AM-1PM in the districts of Bournemouth & Poole, Call us today to get your caffeine dose! 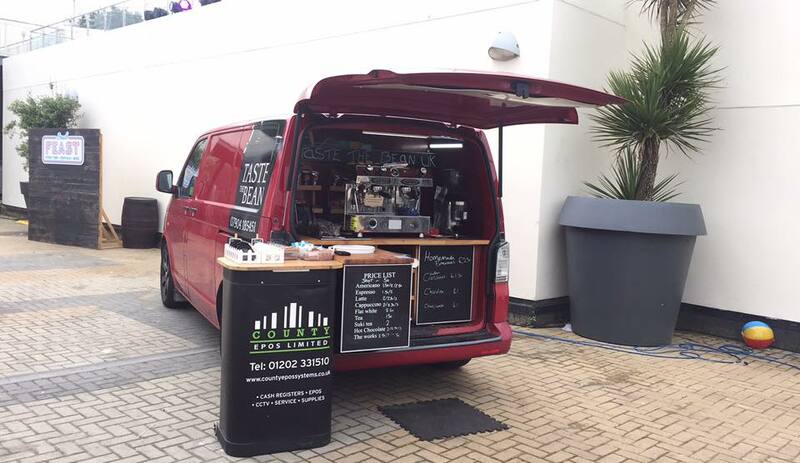 We can be booked for Events, Parties, Corporate And even Weddings! 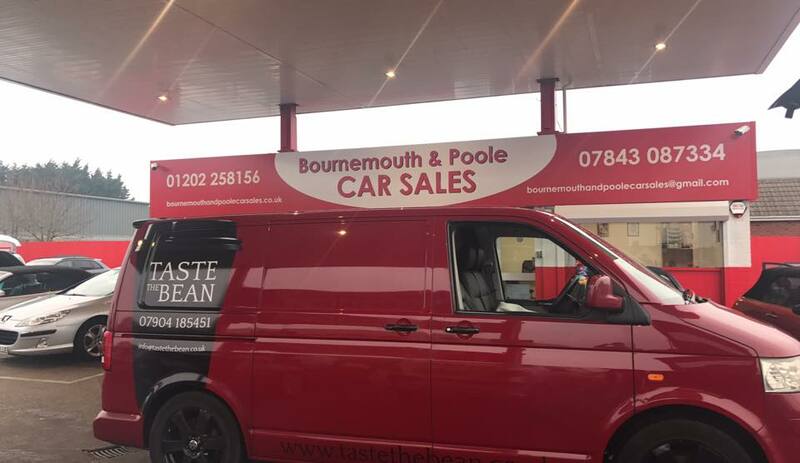 Covering Poole, Bournemouth, Christchurch,New Milton, The New Forest, Dorset, Hampshire, Somerset and much more! 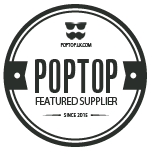 Establishing in 2015, we have a great product knowledge in Coffee and its surrounding fields, we are always out to see what new blends are on the market for our consumers to be satisfied! 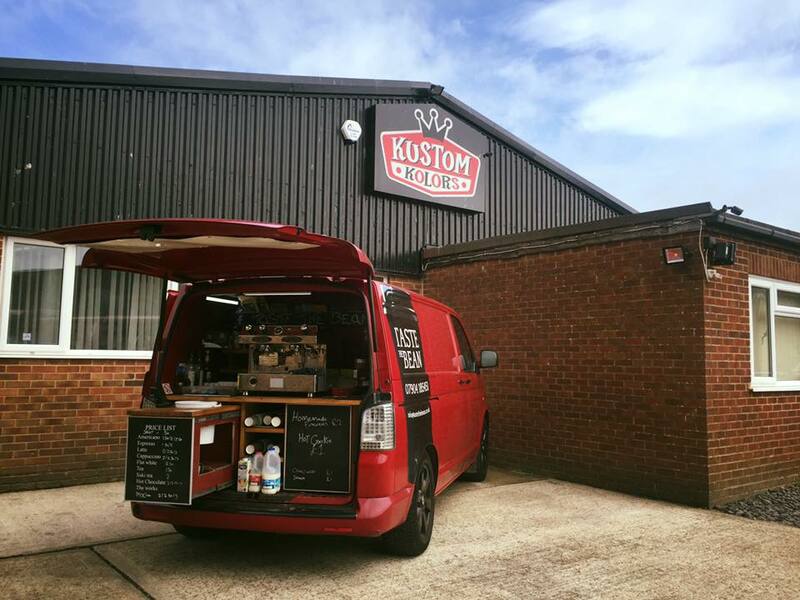 If you need that boost that only an espresso can bring to get you through the workday, then our mobile coffee van is here to help. 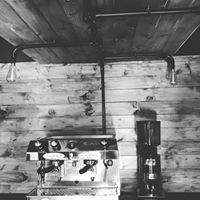 We operate all over Dorset, as well as the surrounding counties, to bring you only the finest barista quality coffee and food. 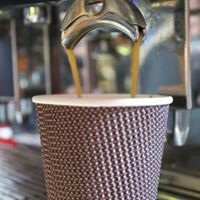 There’s no need to put up with the dodgy office coffee machine- just give us a call, and our highly trained baristas will be on their way in no time at all! 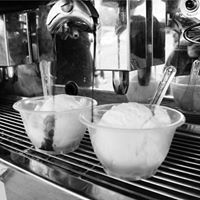 We make every effort to come at a time that suits you, so that you have no problem at all accessing all the delicious products that we can provide for you. 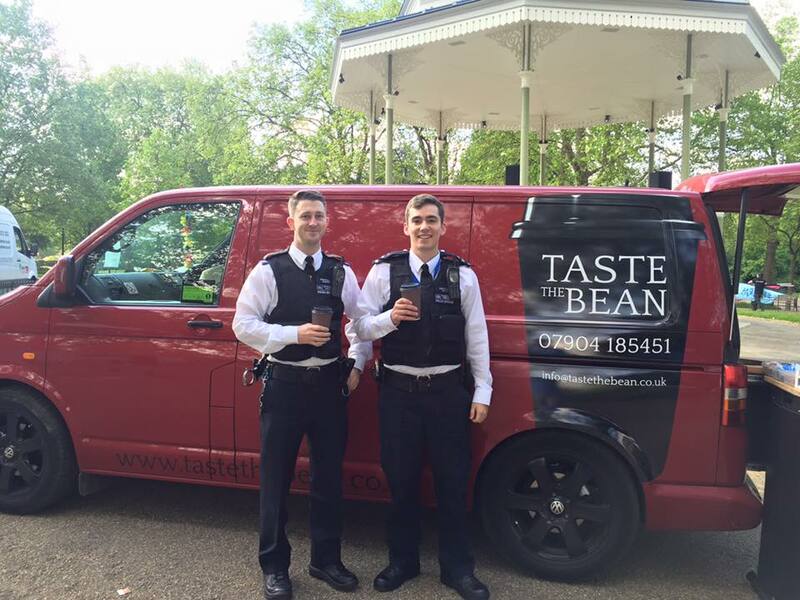 We only employ the most experienced, knowledgeable baristas at Taste The Bean – we just think that you deserve the best, wherever you are. 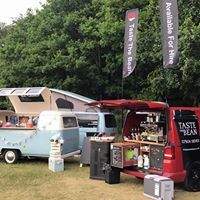 Not only that, but at weekends, our mobile coffee van can also be found at many top events and attractions- meaning you’re never far from that espresso pick-me-up from a top barista. 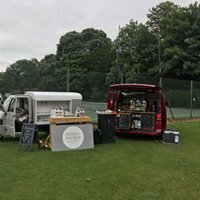 If you are organising an event that you feel you want to offer quality catering to your attendees, then please do get in touch do discuss your requirements. 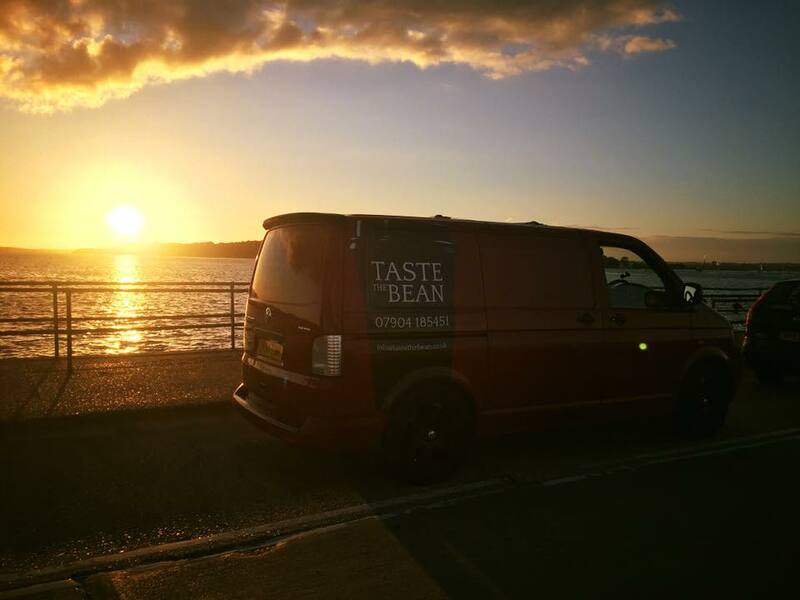 We also care about our local economy, which is why we only use the freshest ingredients in our food, sourced, where possible, from local Dorset companies. 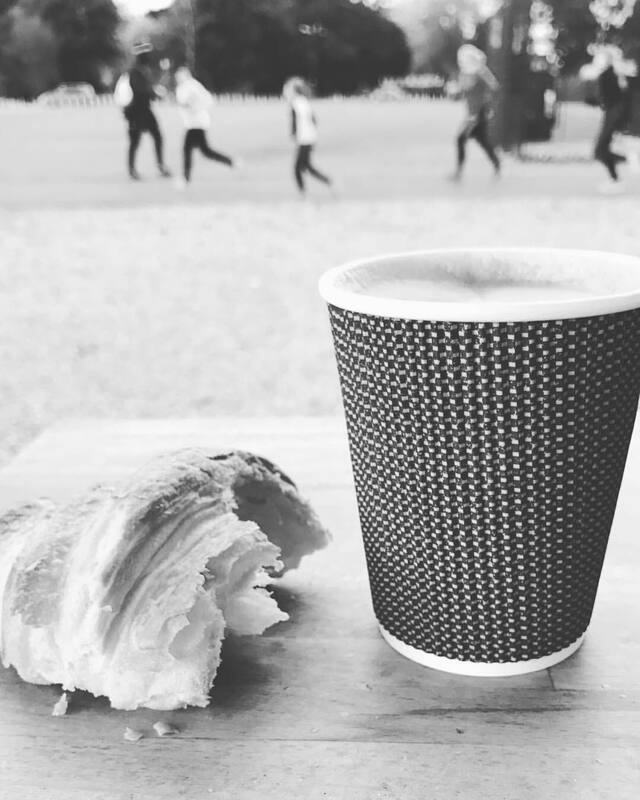 When you buy from us, you’re not only helping yourself out, but you’re also doing your bit to help small farmers and suppliers to keep in business. 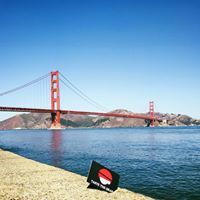 It’s a great deal for everyone! 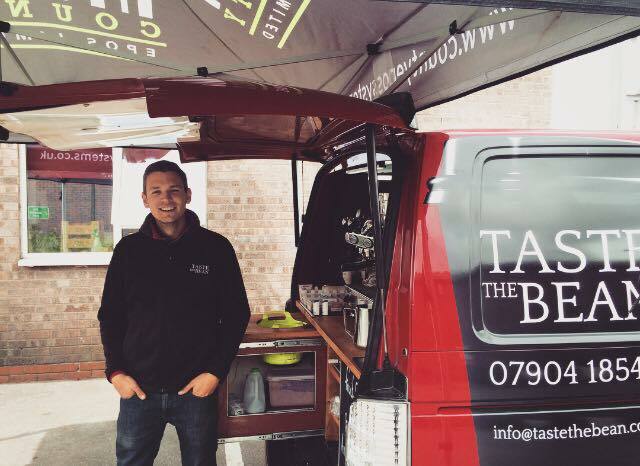 We are passionate about offering a great coffee experience at every opportunity.